Our Insights series brings you perspectives on biosimilars from key leaders in the field. Hope S. Rugo, MD, and Cornelius F. Waller, MD, react to the potential future of biosimilars worldwide and consider how improved access to novel therapies will affect the treatment of certain diseases. Hope S. Rugo, MD, and Cornelius F. Waller, MD, consider current challenges in raising awareness about the number of biosimilars in the pipeline and discuss how future approvals will affect disease management worldwide. 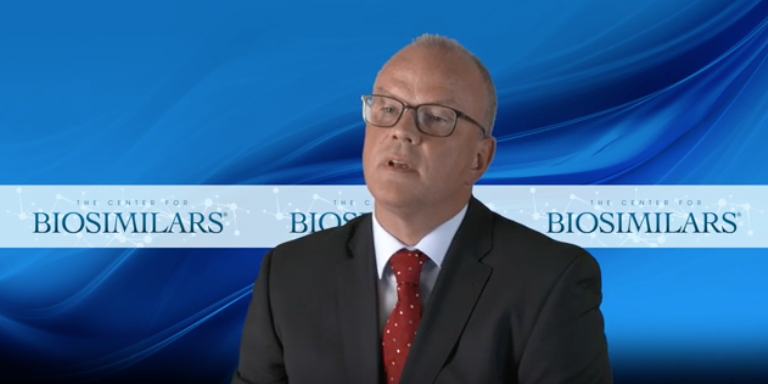 Cornelius F. Waller, MD, highlights the approval and use of biosimilars in cancer care and discusses their impact on disease management. Hope S. Rugo, MD, and Cornelius F. Waller, MD, discuss considerations in prescribing or switching among biosimilars and reference products, and reinforce the benefits of educating patients and physicians about the use of biosimilar products. Hope S. Rugo, MD, and Cornelius F. Waller, MD, discuss how biosimilars may be included on health plans’ formularies and highlight payer challenges. 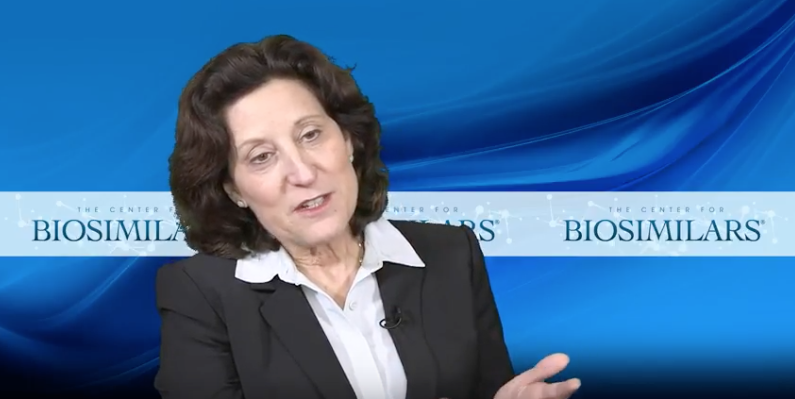 Hope S. Rugo, MD, and Cornelius F. Waller, MD, discuss the pricing of biosimilars versus biologics in the United States and Europe and note the lack of stakeholder education about biosimilars. Hope S. Rugo, MD, and Cornelius F. Waller, MD, discuss patient access to biosimilars and remark on the financial and competitive impact of biosimilars. Hope S. Rugo, MD, and Cornelius F. Waller, MD, remark on clinical considerations for prescribing biosimilar or switching between biosimilars and their reference products. Hope S. Rugo, MD, and Cornelius F. Waller, MD, discuss interchangeability of biosimilars and biologics and explain requirements for postmarketing pharmacovigilance for biosimilars. Hope S. Rugo, MD, and Cornelius F. Waller, MD, compare regulatory considerations in the approval process of generics versus biosimilar products.